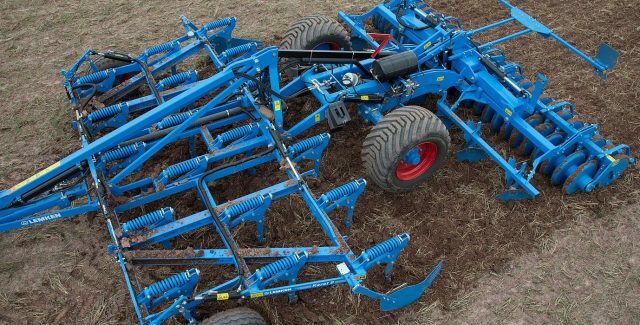 Browse LEMKEN and Morris cultivators. 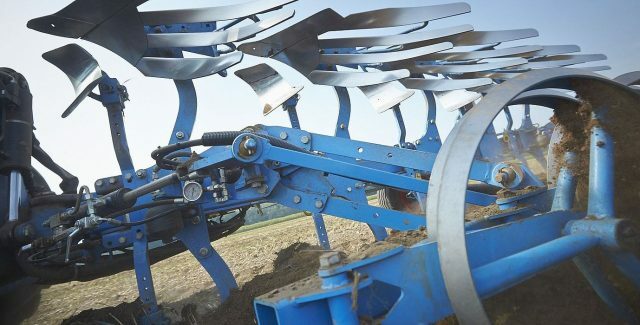 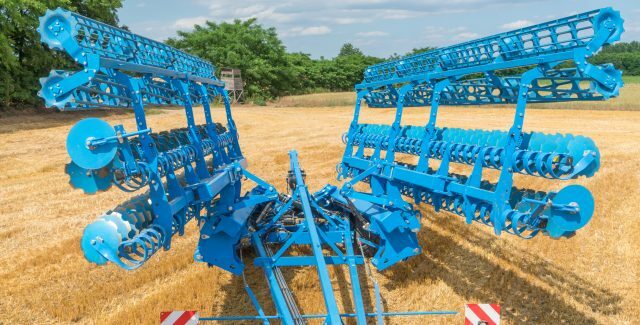 Browse LEMKEN high speed discs. 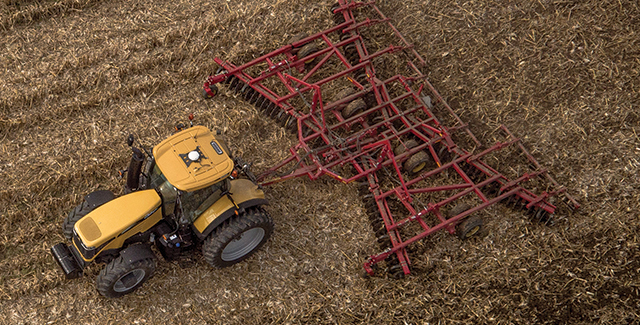 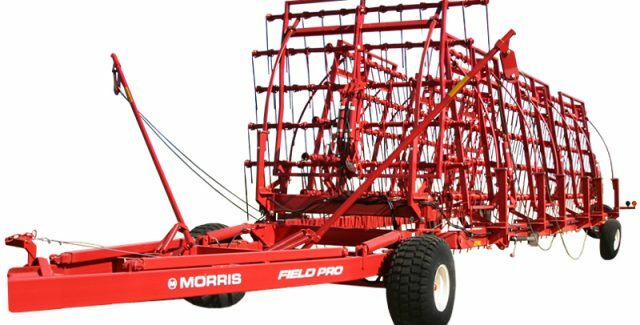 Browse Brandt and Morris Heavy Harrows.